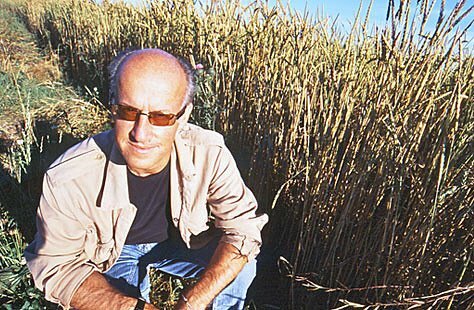 Roger Saul was first alerted to the benefits of spelt by his sister Rosemary who was suffering from cancer. Rosemary's doctor had advised her to try this grain because of its natural digestive properties. Roger could not find spelt for sale in Britain, so he chose to grow the ancient grain as one of the first experimental crops at Sharpham Park. He imported seed from different European countries to find a crop suited to our soil and climate. He finally settled on a hardy German variety. Roger decided to farm spelt organically to produce the most nutritious spelt in a sustainable way. Sharpham Park is a modern interpretation of a traditional deer park. While the main produce from the farm is spelt, we also employ a system of organic crop rotation to replenish the soil without the need for pesticides and fertilisers. The farm is accredited by Organic Farmers and Growers. 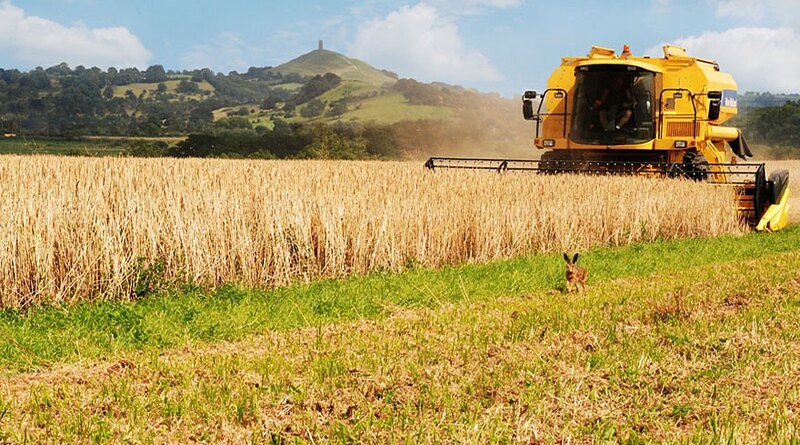 The spelt fields have 4 metre margins and the hedgerows are cut every other year to allow wildlife such as hare, lapwing, dormice, bees and ladybirds to shelter and forage for food all year round. We also farm rare breed White Park cattle, Red deer and Hebridean and Manx Loughtan sheep. The livestock, bred for their highly prized meat, is also raised to sustain the breeds and to fertilize the park. Sharpham Park is also Freedom Registered. The Sharpham Park food brand has been forged with a passion for responsibly farmed, healthy, natural food traceable from field to fork.